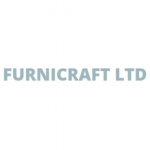 Furnicraft Ltd is a family-run business in Hinckley, Leicestershire, that has supplied customers with top-quality furniture and upholstery for more than 40 years. 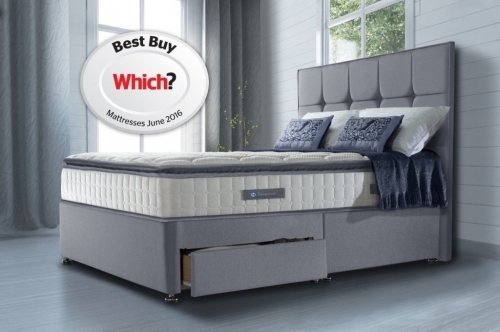 During this time, we have built up a loyal customer base and developed a reputation for supplying the finest furniture, offering expert advice and guidance and rarely being beaten on price. 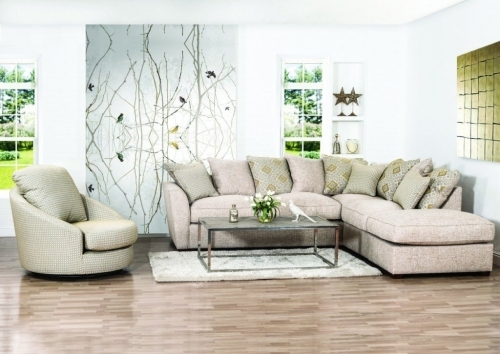 The high standard of our furniture is only matched by the outstanding quality of our customer service. 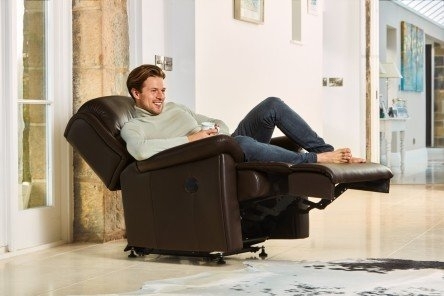 We provide free local delivery and offer to, upon arrival, remove old furniture and assemble the new piece. 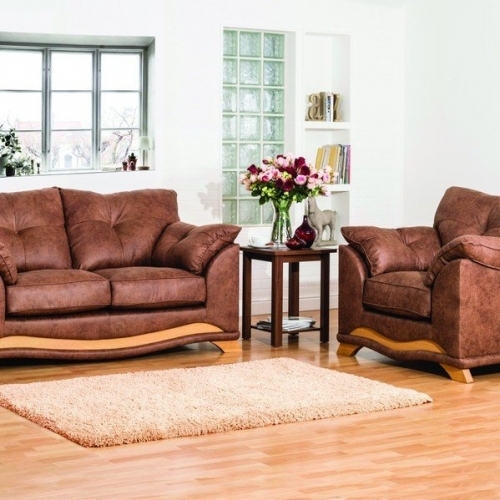 We provide free local delivery and we offer the service to remove your old furniture and assemble the new if required.